The year 2018 is known to be the year when value-added tax (VAT) has swept the nation. Oil was a revenue-generated avenue that the country relies on, but since it cannot rely on it for long, the government has decided to start researching about the tax system. Their research proves that the government does not simply mandate something that they are not sure about as the country’s economy and citizens ride on its back. The avenues for revenue have been diversified with the tax system, tourism, and other plans of the government for the expansion of its resources. 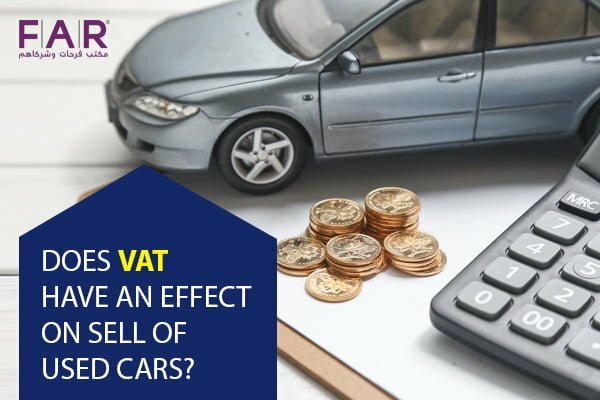 What is the Verdict about VAT on Used Cars? 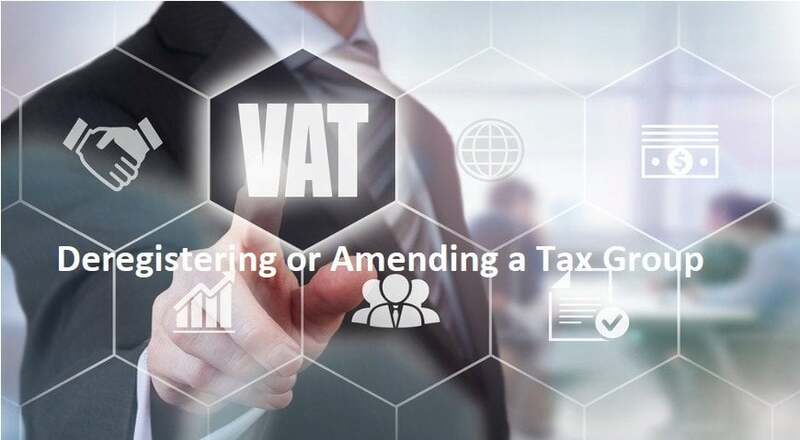 There have been different confusions that arise from VAT since the beginning of its implementation. Many people are not aware of how a tax system works because the United Arab Emirates (UAE) hasn’t had any tax since the beginning of time. One of the confusions is if VAT should be applied on used items, like cars. The following below will clear everything about this confusion. If you are planning to sell used items to anyone at all, you will not need to apply VAT on them or collect VAT for the government. This applies to people who have used items that they will not need anymore because they are going to move some other place or moving out of the country. This applies to people who do not find some things that they own to be useful anymore. For example, if you are only selling your used items for the sake of getting rid of them or as a one-off sale, you will not need to collect the VAT from it. With this, you can advertise the user’s personal goods that you are going to sell without any worry about collecting VAT on behalf of the government. On the event that you plan to sell used cars to the residents of the UAE as a business, VAT will then enter the scene. This is an economic activity that falls under the tax system. If you will keep on selling used cars or other used items (appliances, furniture, etc. ), you will need to be a VAT-registered business and collect tax on behalf of the government. For example, if you will regularly sell used items not just to get rid of them or as a one-off sale, it becomes a regular economic activity and all your items will be subject to VAT. You will then be obliged to be registered as a business that collects VAT. This does not only mean a daily transaction but also a fortnightly or on a monthly basis. It is still considered as an economic activity. You will then need to register for a TRN so you can start charging VAT. How is the Tax Calculated for the Sale of Used Cars? Tax is calculated on the profit margin for the sale of used cars. The tax will not be on the actual sale price. For an instance, a used car owned by Harry amounts to AED 150,000. Harry then decides to have the car undergo some repairs and refurbishing that costs him AED 3,000. A profit margin is added then with an amount of AED 7,000. The 5% tax will then be calculated on the profit margin. This will give a VAT of AED 350. What Will Be the Impact of VAT on the Market for Used Items? There is a lot of different kinds of markets in the UAE because of expats coming in with their businesses. One of these markets is the used goods market. Second-hand vehicles and other goods are a popular choice by a lot of UAE residents. Because of the fact that tax is not levied on a one-off sale of used goods (cars, appliances, furniture), this has become a good idea for people who want to save. The tax has a minimal effect as well even when it is applied because it is only based on the profit margin. VAT is better managed if you have an expert on your side. 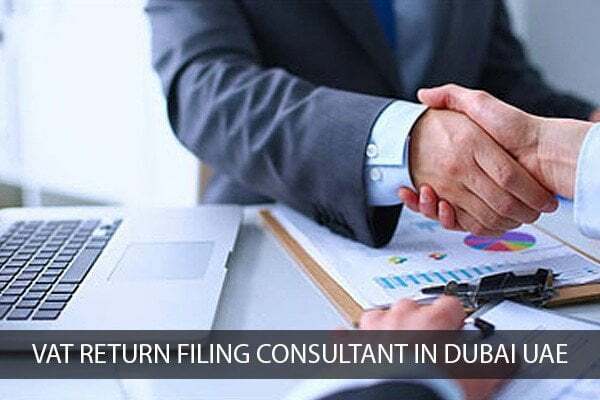 Farhat & Co. can help you with that as we are a regulated Tax Agent in Dubai, UAE. 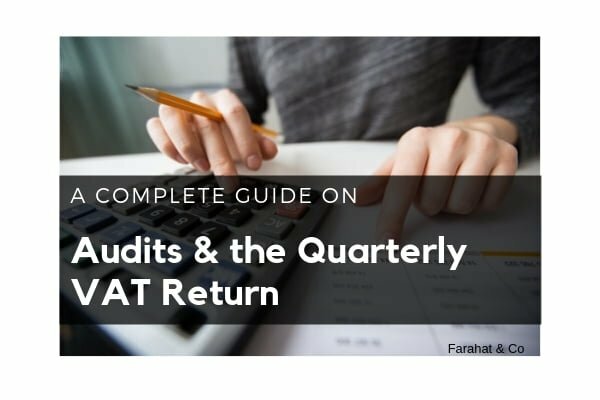 We have a team of VAT experts in UAE and VAT consultants that can lead you the right approaches when it comes to handling your business with the tax system in place. We are knowledgeable in this area with our 35 years of experience; hence, our service is always of the best quality. Contact us now and book a free consultation with us so you can discuss what your concerns are with one of the experts in our team.